Tehran (AFP) – Saba was just 25 when she left her design job in New York to work on a project renovating an art gallery back in her hometown Tehran. Within months, she won three more contracts to do up galleries and the lobby of an apartment complex. “I had dreamt of building my own company, but I hadn’t expected it to happen any time soon. If I had stayed in New York, I wouldn’t have had this chance,” said Saba, now 27. She says the position of women in Iran has changed a lot over the past decade. “People now trust women in management positions. Still it’s hard, especially on a construction site. But it’s hard anywhere. It’s hard in New York,” she told AFP. As the Islamic republic marks its 40th birthday, few issues are more politically sensitive or full of contradictions than the status of women. After the revolution, Islamic laws gave women a lower legal status than men, requiring them, for example, in many cases to gain permission from their father or husband to leave the country. They are considered to have half the value of men in various legal aspects such as inheritance and testimony in court. But the Islamic republic also encouraged education for women, who now outnumber men at universities — a development that has transformed expectations and overturned centuries-old traditions. “Going to university was a path forward for girls like us who did not want to end up like our mothers in a traditional society,” said Mina, a 25-year-old linguistics student in Tehran. Mina didn’t tell her father she was studying for the university entrance exam. “He couldn’t believe it when I was accepted, that I would go to some other city to live. He actually stopped talking to me for some time,” she said. 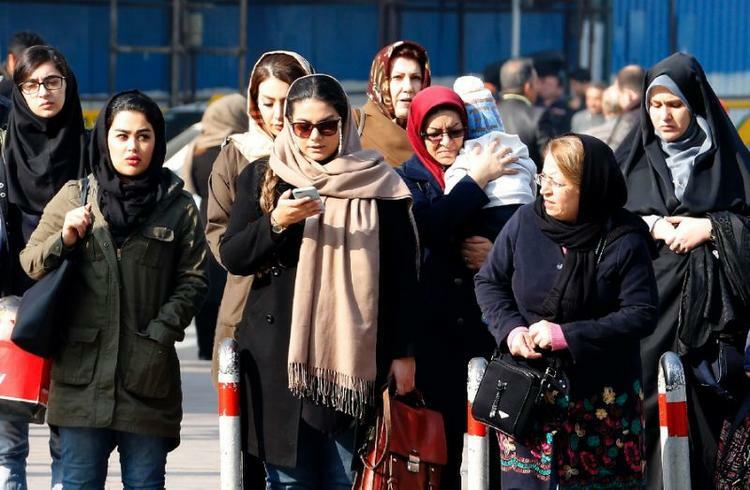 Rules require women in Iran to wear a headscarf and dress modestly, but it is unremarkable now to see women in tight jeans with loose head coverings (AFP Photo/ATTA KENARE). “Whatever you do, your gender is the deciding factor,” said 26-year-old archaeology student Sara. “It makes you believe that you have to have kids, you have to be modest. You can barely believe that you can be independent, be seen as an individual with a character,” she added. She said discrimination was rife in her field. “Male archaeologists prefer not to work with women even if they’re competent. They say it’s just trouble. The women must keep their hijab at all times… they won’t be taken seriously by labourers,” she said. 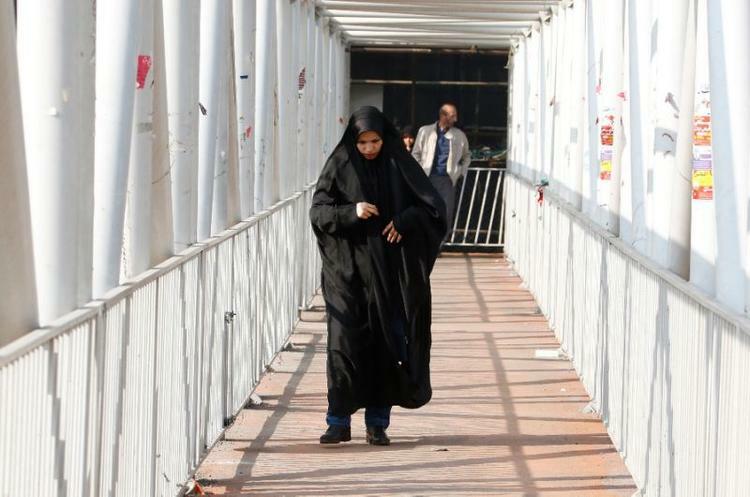 Iran’s rulers claim that Islamic gender laws — particularly “hijab” rules that require women to wear a headscarf and modest clothing — are designed to protect women. Supreme leader Ayatollah Ali Khamenei tweeted in 2018 that the #MeToo movement was evidence of how Western society had failed women. Few issues are more politically sensitive or full of contradictions than the status of women in Iran 40 years after the Islamic revolution (AFP Photo/ATTA KENARE). “The Western model for women is symbolic of consumerism, cosmetics, showing off for men as a tool of male sexual arousal,” he wrote. Nonetheless, clothing norms in Iran have gradually but significantly changed in recent years. It is now unremarkable, especially in wealthier areas, to see women in tight jeans with loose, colourful headscarves. The morality police that patrolled the streets, adjusting headscarves or bursting into cafes to make sure any couples were related, are now rarely seen. 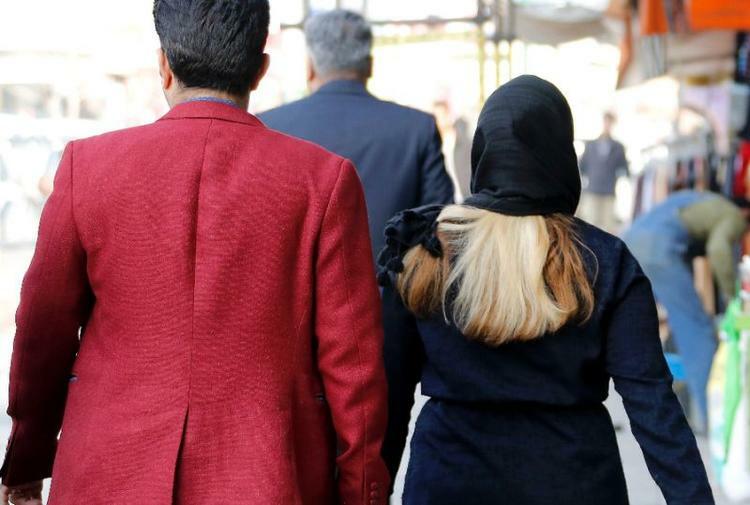 The authorities still draw the line at actively protesting the compulsory hijab: several women were arrested last year for doing so, and a prominent rights lawyer, Nasrin Sotoudeh, jailed after taking on their cases. But many also recall how much they have clawed back since the early days of the revolution. Several women in Iran were arrested last year for protesting against having to wear the hijab (AFP Photo/ATTA KENARE). “It’s nothing like it was. You couldn’t even get a lift with a male friend,” said a female journalist in Tehran. 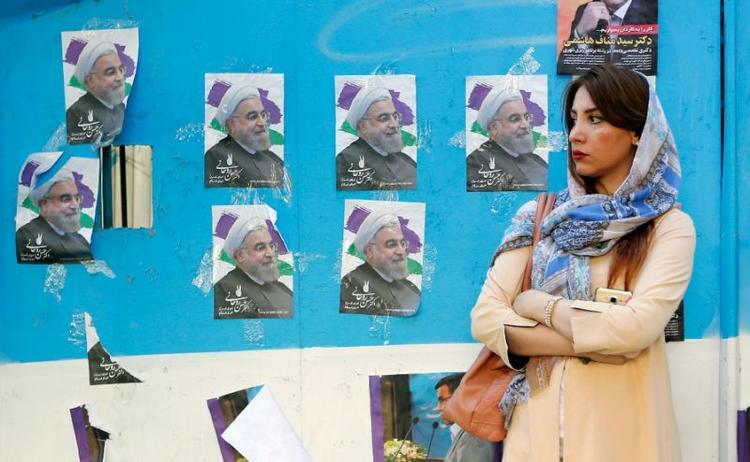 Many were still dismayed that “moderate” President Hassan Rouhani, who ran on promises to improve citizens’ rights, again failed to appoint a female minister after his 2017 re-election. “There is a glass ceiling and it will continue,” said Fereshteh Sadeghi, a political journalist in Tehran. “When Rouhani reached power it seems he didn’t want to fall out with the ayatollahs, and backed down.